The right outdoor light fixtures will not only increase the usability of your exterior space, but will also transform your boring backyard into a perfectly, pleasant patio. 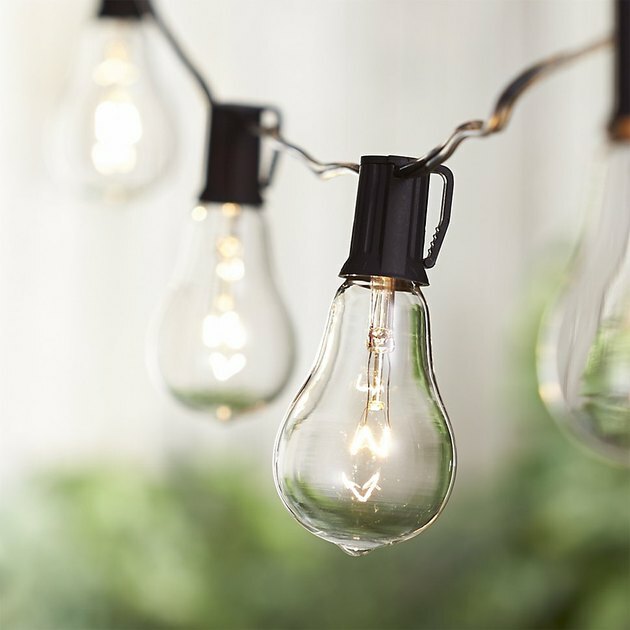 And with so many options available, ranging from easy-to-hang string lights to eye catching wall sconces, adding some luminous decor to your deck has never been easier, or more stylish. So don't delay! 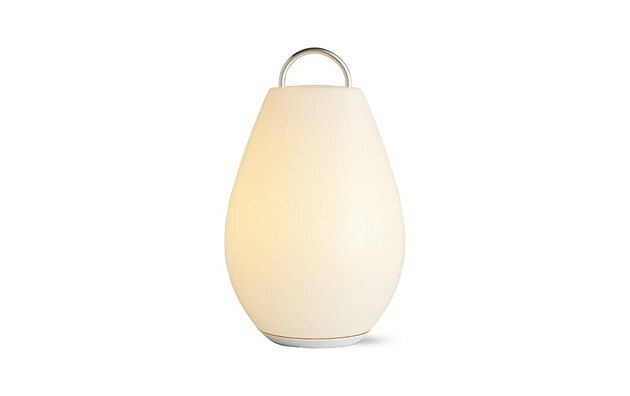 Check out 14 of our favorite outdoor light fixtures to get your garden glow on. 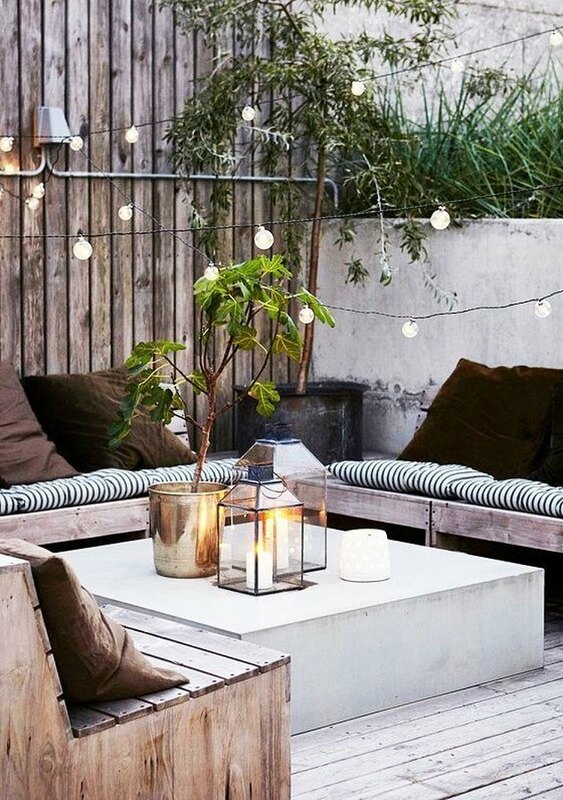 Nothing adds instant charm and coziness to a patio like cafe style string lights. These vintage-inspired lights with exposed filament bulbs are durable enough to withstand the elements while pleasing the eye and warming the spirit of all who dine, laugh, and pass time under their twinkling glow. 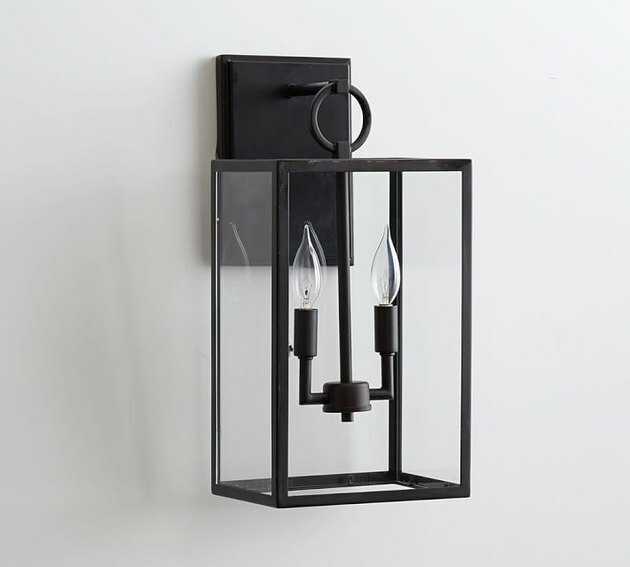 Similar to a candlelight lantern, this modern wall sconce exudes a bit of old-world glamour. The timeless glass shade with iron frame, finished in hand-painted bronze, creates a polished look that will captivate your outdoor dinner party guests for hours. Sleek in form, this black bamboo frame bent around a clear glass hurricane is the perfect excuse to spend more time outdoors. You might be surprised how quickly you loose track of time, lounging under the stars while basking poolside in the warm glow of candlelight. Light fixtures are a fun and unexpected way to add a pop of color to your home's exterior. 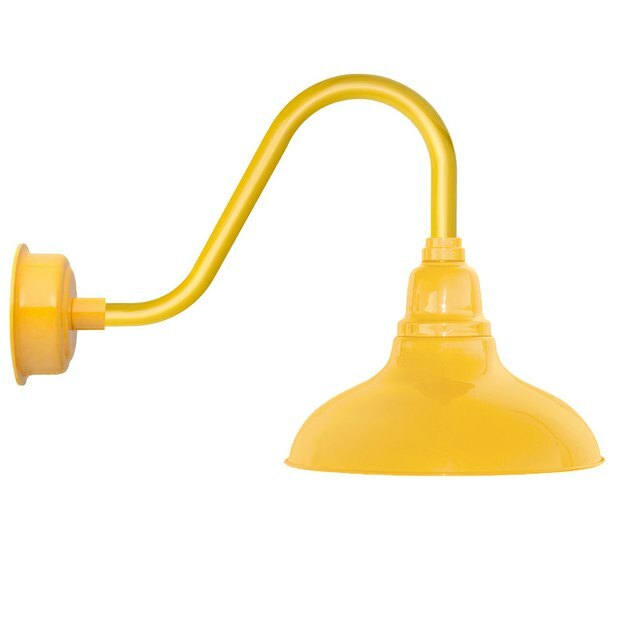 And when you pair a bold, modern color with a classic barn light — well, that's the stuff farmhouse dreams are made of. The gooseneck-style arm of this classic wall sconce not only provides concentrated downlight, but also adds loads of character to your picturesque patio. Industrial style, old-world materials in a throughly modernized form: What's not to love? 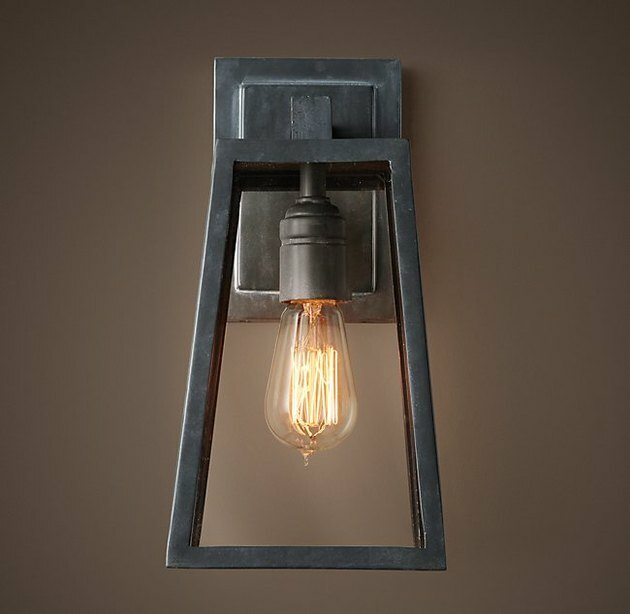 This wall sconce is the perfect porch light fixture for showing off the fiery glow of a vintage Edison bulb. Among the many attributes this little number possesses, its ability to transcend time is by far our fave. 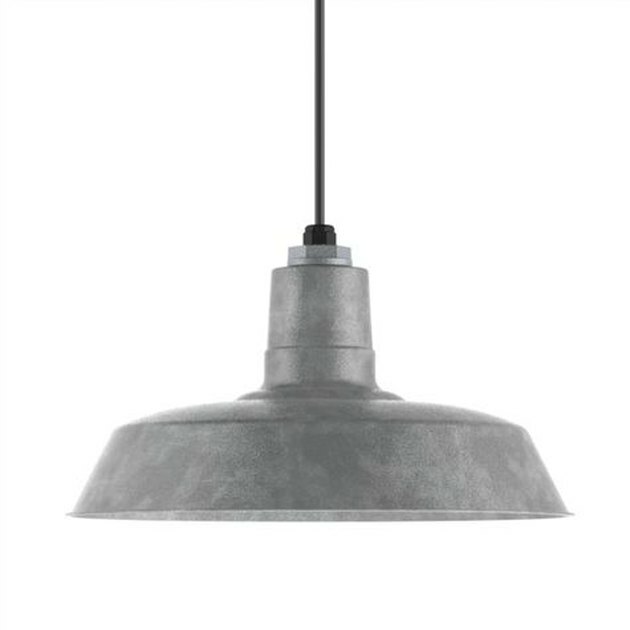 Like other industrial-inspired light fixtures, this classic barn-style pendant's authentic design will add rustic magic to your outdoor space, giving off all the 'welcome home' vibes we crave. Just call it the little lantern that could. This portable LED fixture can travel with you, and is always ready to go when you are. 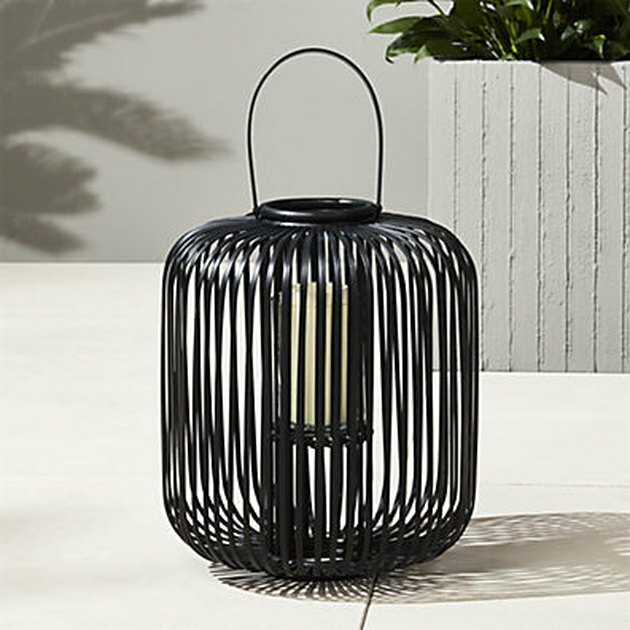 You can count on its soft, warm glow to keep your outdoor dining table lit for five to ten hours per charge — such a simple and modern alternative to a candle or oil lantern. 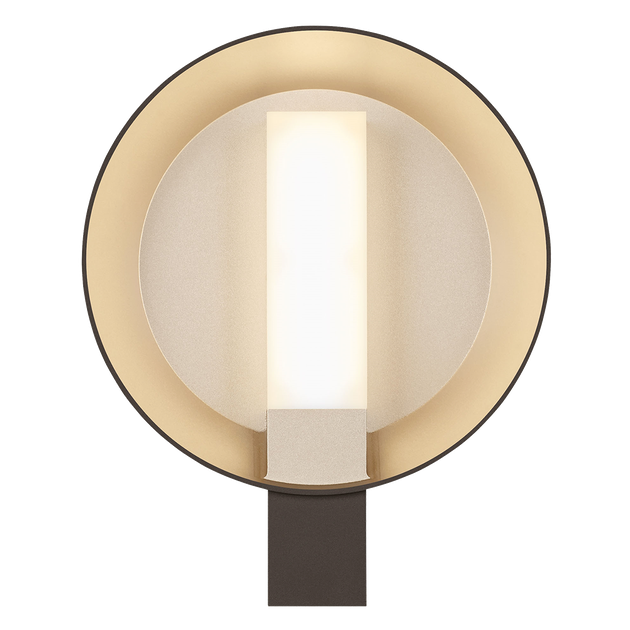 Great look, at a great price: This is one midcentury-inspired wall sconce that you don't want to pass by. The bronze and gold finishes are an elegantly modern combination, making this circular gem a stylish choice to adorn your exterior walls. Inspired by nature, this is one pendant light that's made for the outdoors. 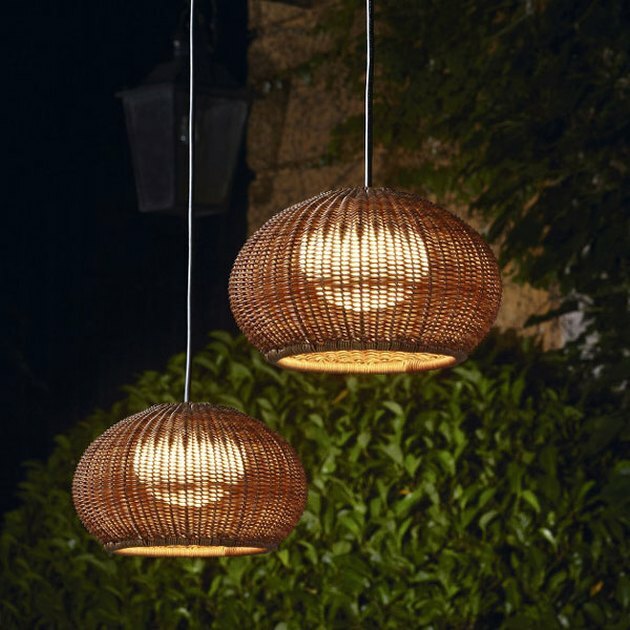 The delightful woven wicker shade in the shape of a sea urchin is completely waterproof and ready to withstand the elements, season after season. Designed to be portable, you can move this boho-chic pendant around to your heart's content, transforming your deck for any dreamy outdoor fete. The forward-thinking of designer Philippe Starck is to thank for this strikingly modern floor lamp. While it could easily stand on looks alone, this fixture is more than just a pretty face — it pushes the boundaries of outdoor lighting design. Sleek enough to be indoors, the die-cast aluminum base and stem topped with an innovative shade made of braided PVC tubes, is durable enough to keep the outdoor party rockin' all year long. 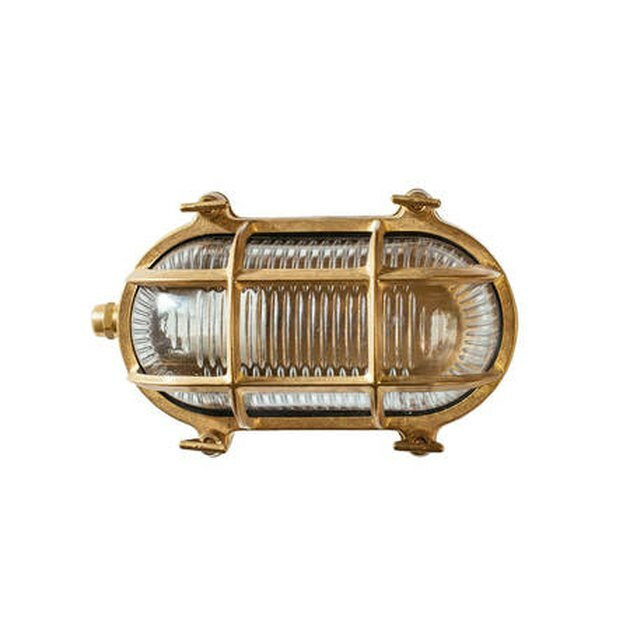 We just love the vintage, nautical-inspired look of this snazzy wall sconce. This industrial, brass-caged beauty is perfect for a beach cottage or coastal retreat, and can be mounted horizontally or vertically to give you the picture perfect look you crave. And bonus: An energy efficient, custom LED bulb is included, saving you money while being a little kinder to the environment. This enchanting pendant owes its old-world charm to its industrial style roots. The hand-forged iron construction with bronze finish beautifully frames an opal glass inner shade surrounded by a clear seeded-glass outer shade, creating pure nostalgic sophistication. Cue the sigh of satisfaction. 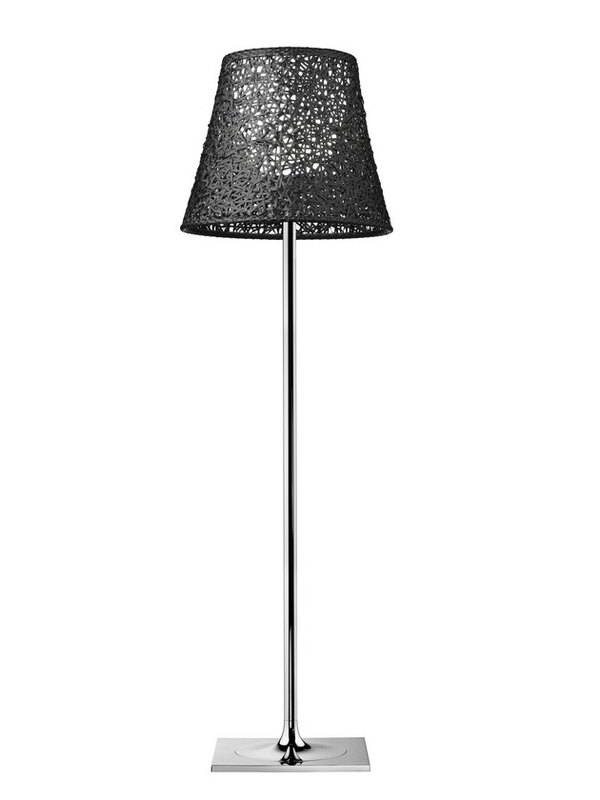 Endlessly stylish and perfectly suited for the outdoors, this unique floor lamp is a must-have for any backyard soiree. 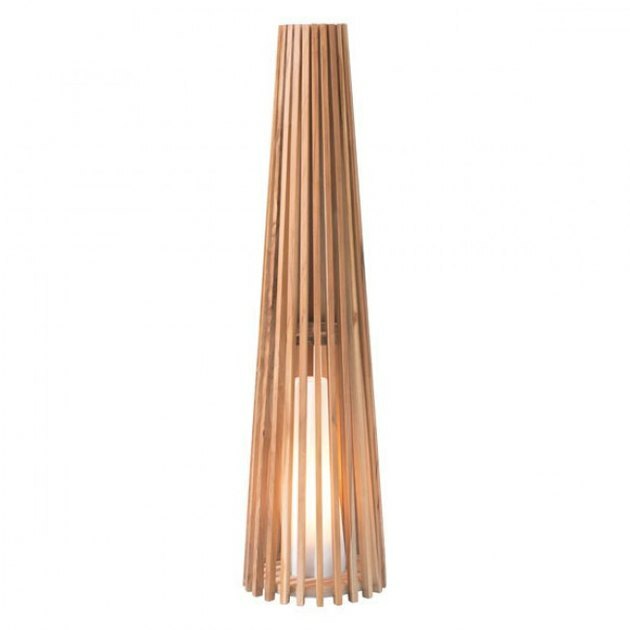 Made up of slim teak wood pieces, the bohemian frame encases a fiberglass diffuser that gives off a warm glow from within. Available in two different sizes, you are guaranteed to love the look of this free-spirited light fixture sitting next to your Acapulco lounge chair. 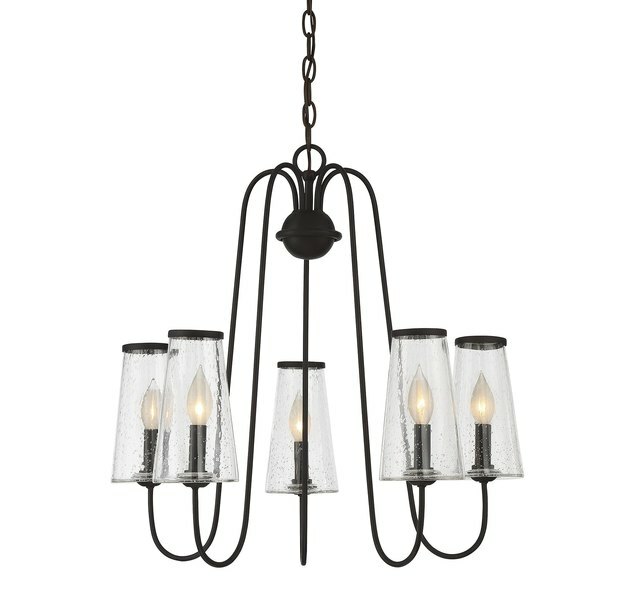 Drama and romance fill the air wherever this five-light, candelabra-style chandelier hangs. With clear seeded glass shades and a rich, English bronze finish, you can't help but be seduced by this fixture's elegant beauty.